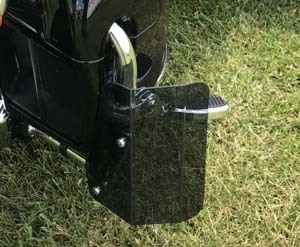 AW-TW:These Trike Wings not only look good on your bike they provide protection to your rear fenders from bugs, rocks, and other road debris. 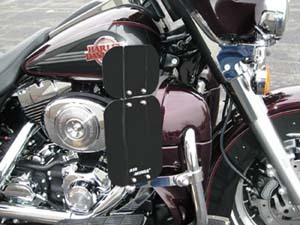 The Trike Wings also help deflect rain and water from the riders ankles and feet. 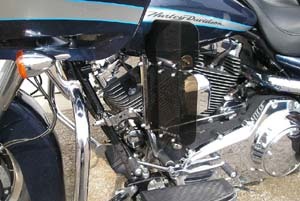 Hardware is available in Chrome or Black Powder Coat. 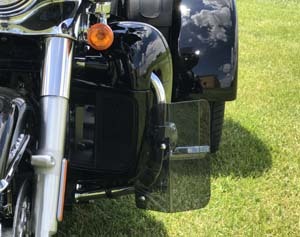 (Snap Caps and Cap Nut color only) Deflectors available in Scratch Resitant Dark Tint or Light Tint. 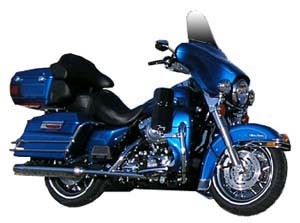 Frame Mount: Electra Glide, Road Glide or Road King....all dressers. Brings in much more air to legs, thighs & upper body when open in warmer weather. Helps cool engine in open position. 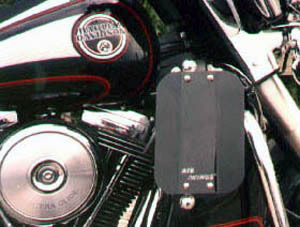 Keeps more air off rider and co-rider when in the closed position. UPPERS adjust separately from basic AIR WINGS Air Deflectors. No drilling required. No engine guard required on bike. Ships with 1-1/8" clamps. 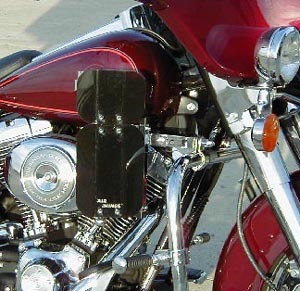 Engine Guard Mount: These Air Wings provide a solution for all model year Electra Glide, Road Glide and Road Kings with engine guard. 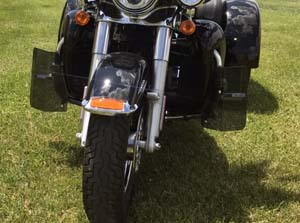 The AW-1C model available for bikes with fairing lowers. 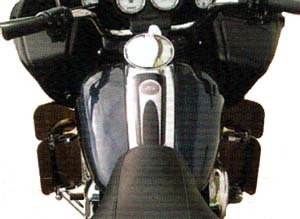 The AW-1UC or B model is available for bikes without fairing lowers. 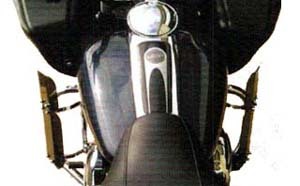 Fairing Lowers Mount: The Air Wings mount to the earlier model Electra Glide Ultra fairing lowers, through model year '04. 1. Open Position - AIR WINGS draw cooler air in to your legs and mid section. 2. 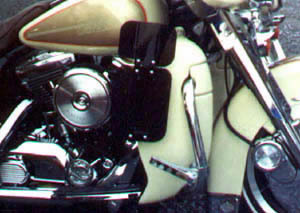 Closed Position - Air Wings help keep rider and co-rider warmer by deflecting cold air and pulling warm air up from engine.